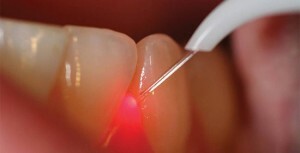 Laser Dentistry is the one of the recent advancement in dentistry. Soft tissue surgical procedure most often does not require anesthesia or require very less of the same. 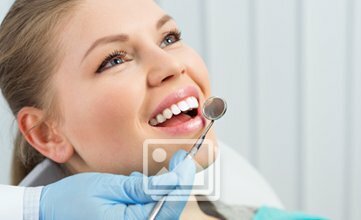 Laser Dentistry Procedure in Chennai done with the lasers does not involve bleeding or there is very less bleeding during the procedures.